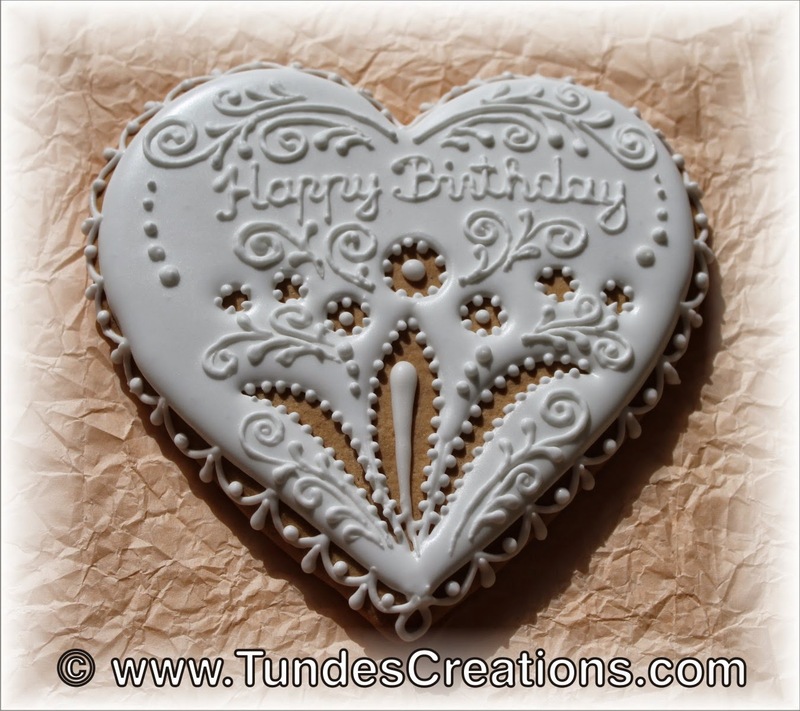 But I decided to give it a try and this week I set up my camera while I was decorating this white on white birthday cookie. I have to tell you, there is room for improvement, but I honestly hope that you will enjoy it anyway. I will try to do a better job next time!